Tom Lenihan will return to his post as President of Trinity College Dublin (TCD)’s Students’ Union after a referendum proposing his impeachment was defeated last week by 1,037 votes. Trinity College students were faced with the question, “Do you support the removal of the current SU President from Office?” With 1,693 students voting NO, this side gained 62 per cent of the votes compared to the YES side’s 38 per cent. However, with only a mere 2,730 valid votes being cast, the referendum and campaigns run by both sides have been subject to question. 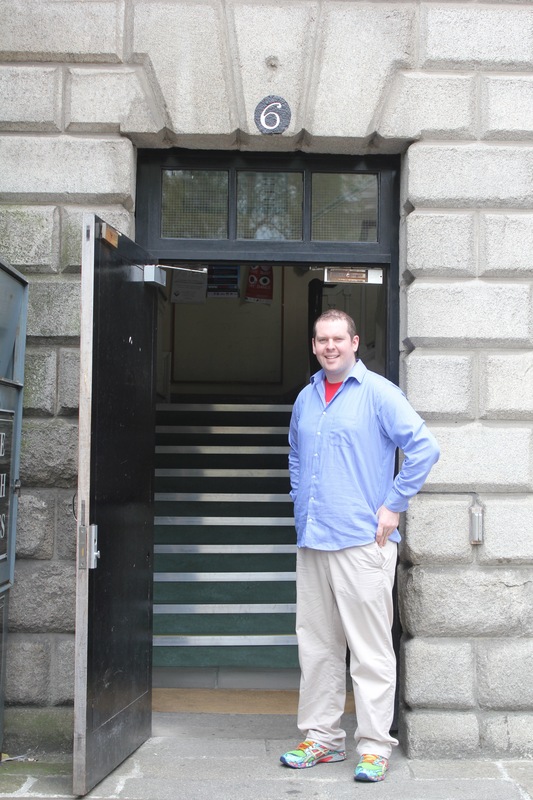 TCD’s Students’ Union announced the result late last Friday night and Lenihan has since returned from a leave of absence and resumed in the role. Earlier this year, Lenihan admitted to cheating in his third year exams last May. He apologised for his behaviour at the time and following a meeting with a disciplinary board, was forced to repeat his exam. The referendum was called as there was disquiet that this incident impacted upon his presidency, something which he denied. Son of former Finance Minister the late Brian Lenihan, Lenihan expressed his sincere thanks to the Trinity student body and all of those who supported the NO Campaign.